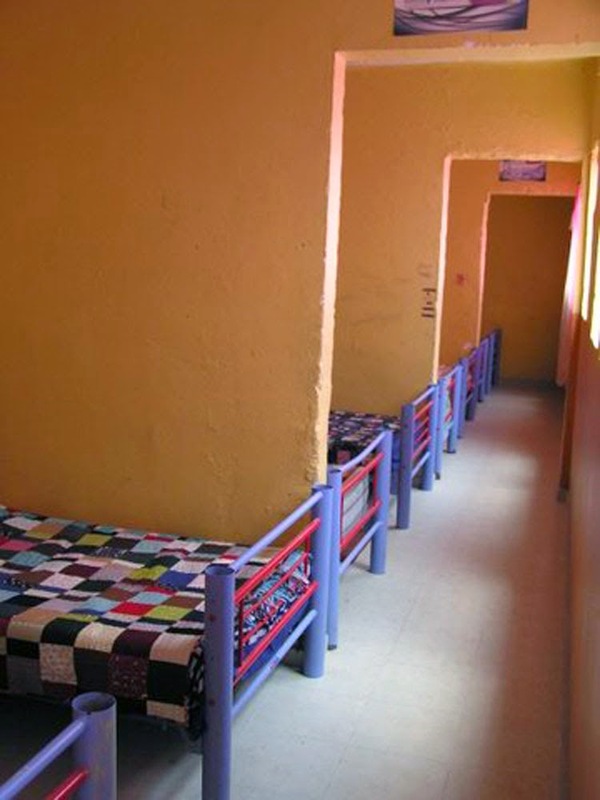 On Christmas Day 2013 I visited a children's home for former street children in Mexico City. 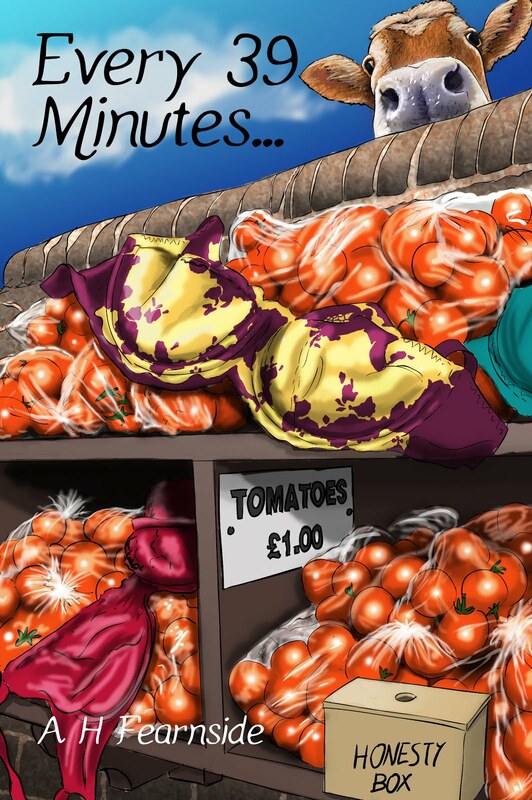 You can read more about it here plus there is a little video my younger daughter made. The children have the basics but nothing 'nice' that has been made just for them. So I have started to see if I can send around 70 quilts to the home. In an ideal world it would be great if everyone who read this, made a quilt. I know that's not going to happen so to make this as accessible and affordable to everyone who wants to get involved, I am asking to be sent 12 1/2" (unfinished) quilted blocks. Maybe you have some orphan blocks lying around? If they are too big, cut them down to size; too small, add a border. Then you add batting and backing and quilt them as if they were mini quilts. Email me for my address, send them to me and I will assemble them (I need 20 for each quilt) using the Quilt As You Go method. I will make sure the quilts get to the home and as and when they are received, I will post pictures on my blog. Longer term, when I eventually reach my goal, there are other children's homes around the world that I will also be able to send quilts to so please think of this as a long term project and help when you can. I've also started a Flickr group where you can post pictures of blocks and quilts. I have called it Soy Amado which is Spanish for 'I am loved' (boy) and Soy Amada for 'I am loved' (girl). If you are on Instagram and want to get involved, have a look at #soyamadoquilts. 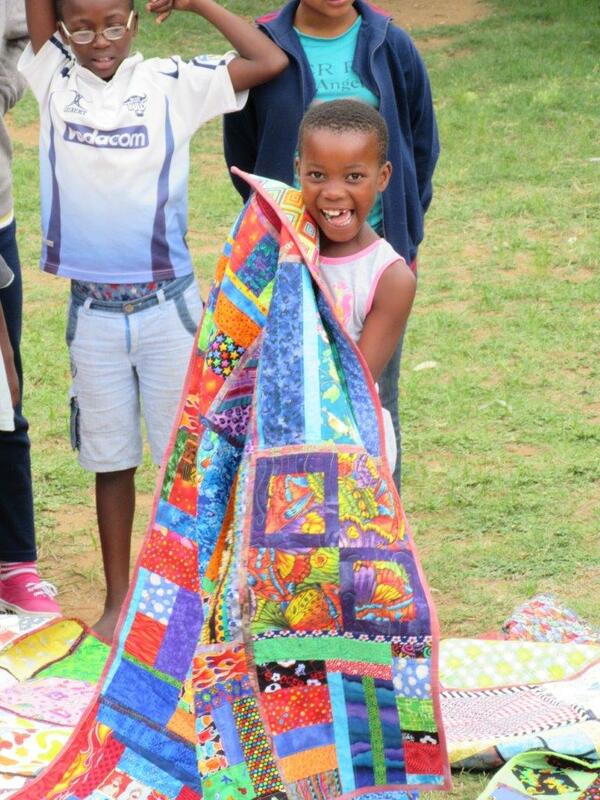 Having reached my goal, I am now making quilts for a children's home in Johannesburg, South Africa. 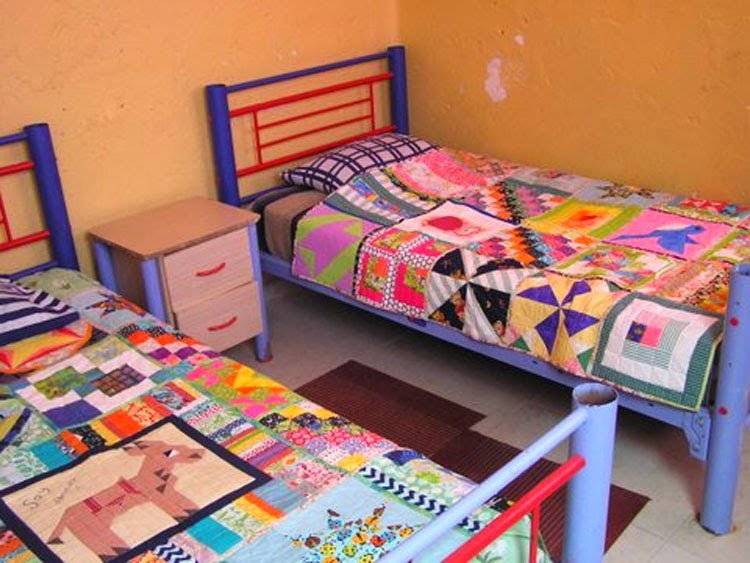 Last year a batch of quilts went to a children's home in Cape Town where children deemed 'at risk' have been removed from their families and placed in the home. I am still making quilts - currently up to number 117 so if you want to send me blocks or even binding or sashing strips - please do. Alternatively, if you want to do support someone in the Southern hemisphere, Adrianne has started doing something similar. I will always keep you informed where the quilts go. How do I get in touch with you for your address? I've made one block so far. Hoping to make a few more and maybe get my mom to make some as well. I'm headed to the states in a few weeks and can mail them to you then. What a lovely initiative. Could you please let me know your address.......I would love to make some blocks. This is a lovely idea; I've sewn for several non profits and am learning to quilt, but I know I'd like to make some blocks for you. Do you have guidelines as far as sizes, etc.? Do I send just the block or quilt it before sending? Thank you! I'd love to help; are there guidelines as far as sizes? Do I quilt the block or just send it unquilted? Where do I send it? Thank you. Oops, just reread the guidelines; now all I need is your address! Thank you! HI, I would like to send you some blocks...please send your address..and just to be sure, I layer the block, batting and batting and quilt the layers, thats it? I have blocks and tim tams for you. Could you please send me your address. Hi, I have some blocks that I can send, please send me your address. Thanks! I have an unused quilt that needs a home, can it be included? Please send me your address if you'd like the quilt, I think this is a great initiative. Hi I've got a couple of blocks to send, please can you e-mail me your address to gillythompson59@gmail.com Thank you. I'd like to send a finished quilt for this cause. What does the finished size need to be? Also, please send me your address where to send at: mizbugg@gmail.com. Thanks! I would like to make some blocks for you and the children. Please send me your postal adress. I have some blocks ready and will be posting about this today. Please send your address to me. Thanks! great project, and will allow me to experiment with some new techniques. Please send the mailing address. Please, send me your address. I love sewing for charity projects and heaven knows I have more than enough fabric to work with. This would be a great addition to my charity sewing projects. Thanks! I have blocks that I would love to send to you. Please send me your mailing address at livetoquilt at gmail dot com. Thanks! Am so happy to help. I have some blocks that I would love to send you. Please give me your mailing address. 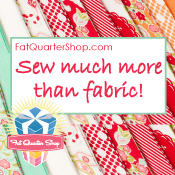 I am planning to do some quilting this week during my "staycation" so will make a few blocks for your project. Please send address. Hi I heard about this from Rachel's blog, Stitched in Color. I'd love to send some blocks! Please send me your address and I'll get some sent out to you in August. I have some 12.5" blocks that I'm planning to quilt and send to you. I'm excited about the quilts for the deaf in Tanzania. The bright colors would be awesome! I'd like an address as well! Enjoyed the flips gram of the quilts too! So many great combinations. I have some 12.5" blocks that I would like to send you. Can you please send me your address and also, is it okay to use pieced backing and flannel? Thanks. I would be interested in sending you some blocks. I have enjoyed seeing all of your quilts and never bothered to actually take the time to read about your effort. You have done a wonderful job. Very impressive. A lot of children will be blessed forever by those quits. 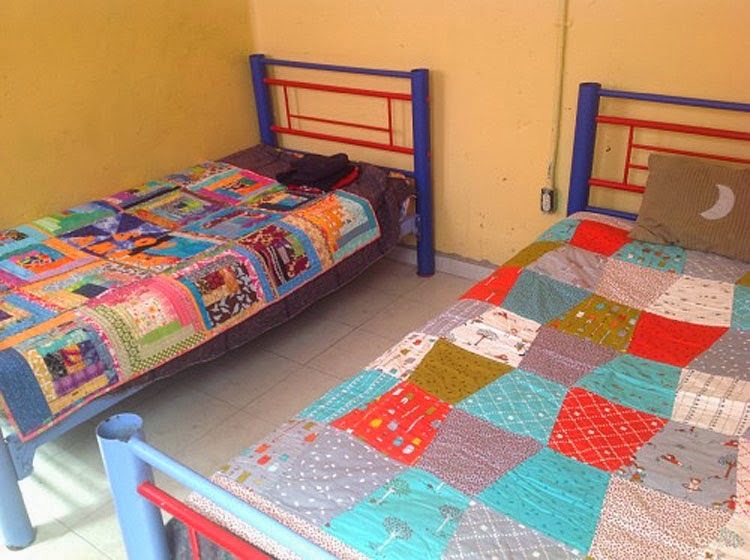 I have also made quilts for an orphanage in Mexico. Please send me your mailing address. Thank you for the inspiration,. Will be starting on a bunch of blocks for you. I assume sort of normal weight cotton/blend batting is fine and does it matter if they are machine or hand stitched? When it's convenient send me your snail mail address to grammasally@gmail.com it will be a few weeks before I have them finished. We're a group in Athens Greece inspired by your soy amado project. We donate quilts locally to children's groups. Could we link to your blog in a letter we want to send in Greece for donations (blocks, batting, material, hands to sew). Great work you're doing. Do you have help putting the blocks together? We've donated about 30 so far and it's hard work! I would love to participate in your soy Amado project. I am working on some blocks I can send you. I can't find your email address in the info in order to get the address to send the blocks to you. Please email me at lrideau7480@gmail.com with project information thank you. Hope you don't mind, but I am am going to shameless steal your set up for blocks for the Grenfell fire survivors that the London Modern Quilters are organising.